It is getting hot in Australia. 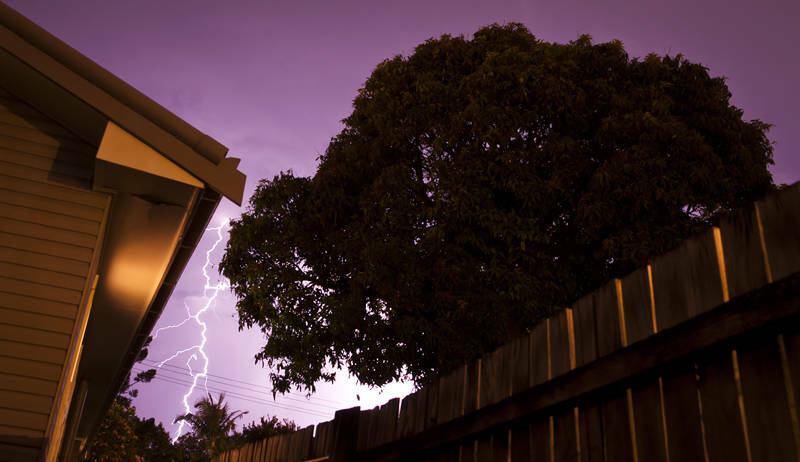 In Queensland the summer storms have been rolling in most afternoons for the last fortnight. Brisbane was hit by a couple of super-cells last week, and this week it was the turn of the Gold Coast. This shot was taken from our back garden in Southport. To colour this image I adjusted the white balance to match the shade of purple I saw in the sky each time the lightning struck.